The Reflection Riding Arboretum & Nature Center has much to offer and it's very close to downtown Chattanooga. 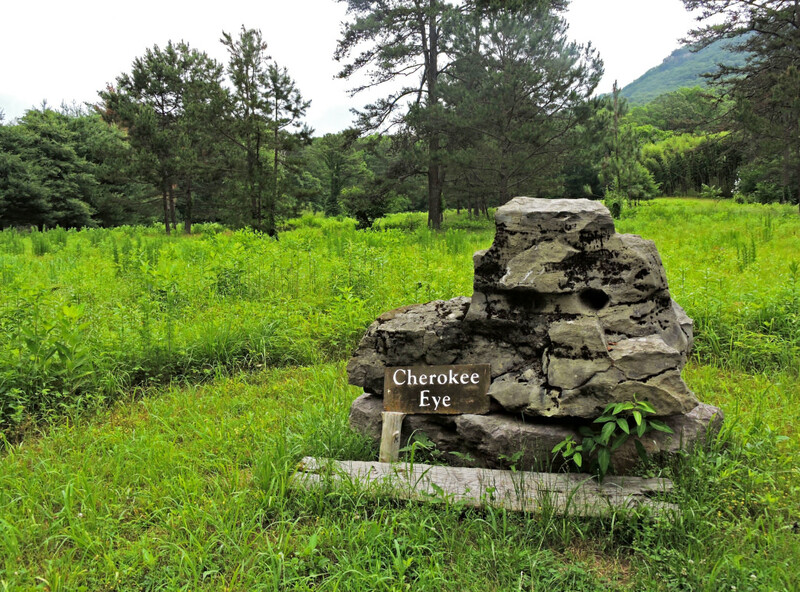 It's the perfect family destination for hiking, trail running, and nature viewing. 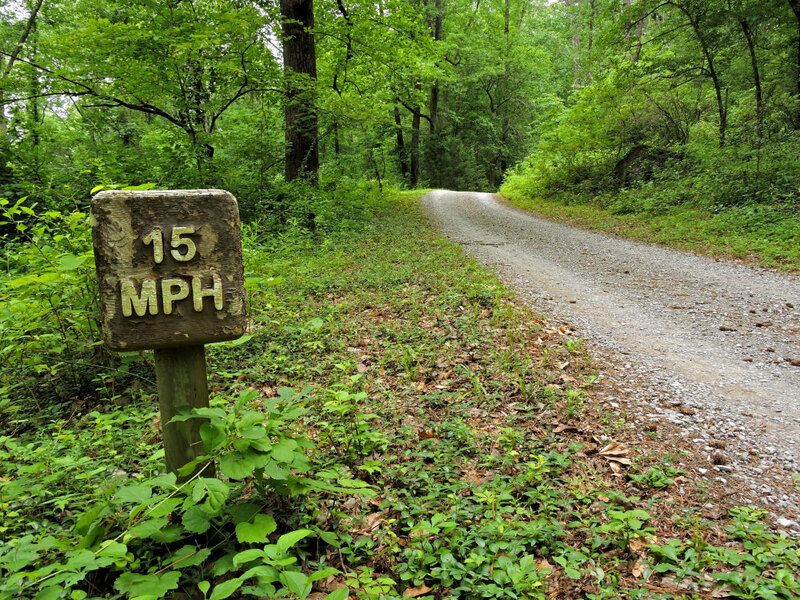 Varies; there are fifteen miles of easy to moderate trail on the grounds. The Reflection Riding Arboretum and Nature Center is a recreational and educational gem five minutes from downtown Chattanooga. A visit here can include hiking, bird watching, mountain biking, canoeing, animals from turtles to raptors and wolves, and much more. 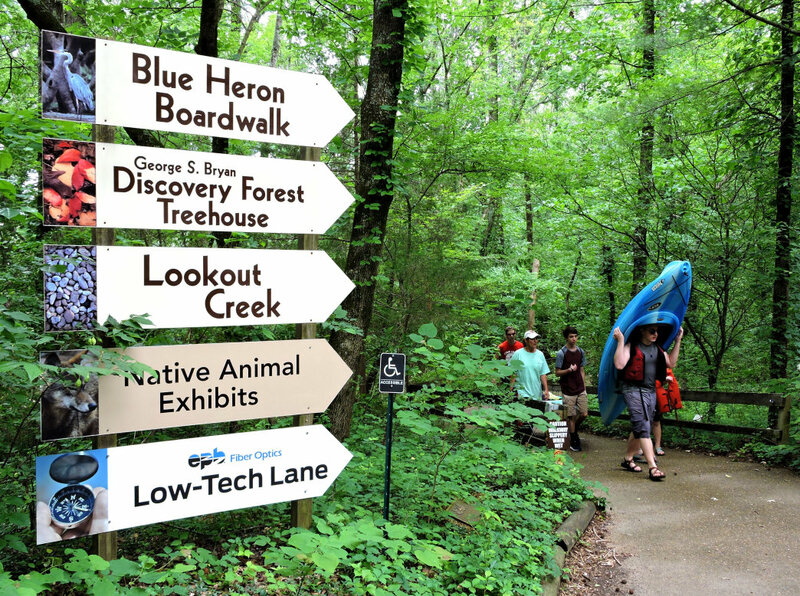 The 317 acre property is anchored by the Nature Center, with exhibits and friendly staff who can help you make the most of your visit. 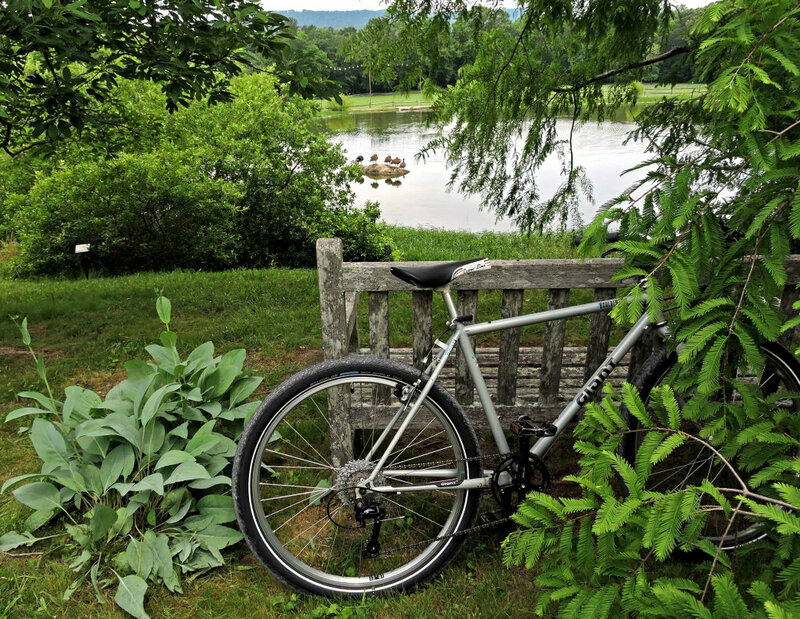 Just outside is the start of a graceful three mile gravel loop that can be driven, walked, run, or bicycled through pastoral meadows and avenues through old forest. 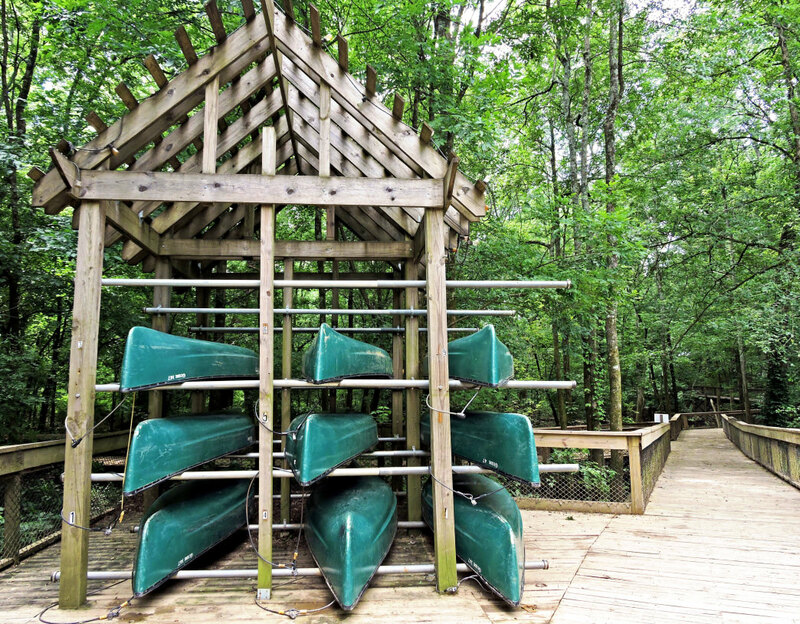 A wooden boardwalk over the wetlands habitat of Lookout Creek leads to the Discovery Treehouse and Paddler's Perch, complete with canoe dock (ask about renting, in season, at the Nature Center). Additional paths for hiking or running, fifteen miles of easy to moderate trail in all, adorn the lower slopes of the mountain. You can easily connect to trails on the adjoining National Park lands including the Skyuka Springs trail, the Lower Truck trail, and the infamously steep Gum Springs trail up to Sunset Rock. 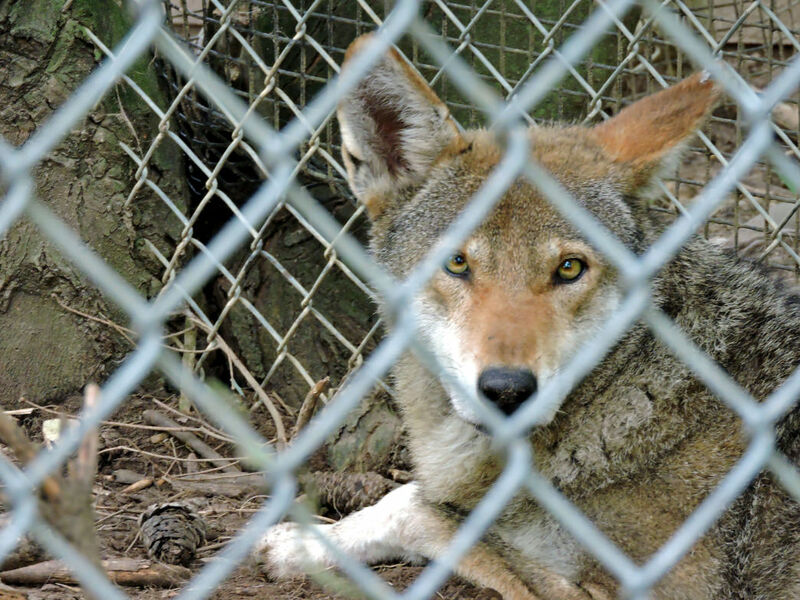 Kids will love the Native Animal Exhibit, where they'll encounter red wolves, a bald eagle, bobcats, sandhill cranes, and other fascinating creatures. Perhaps you'll hear the red wolves howling and can imagine a time when the forests ran unbroken and wild for hundreds of miles in every direction. 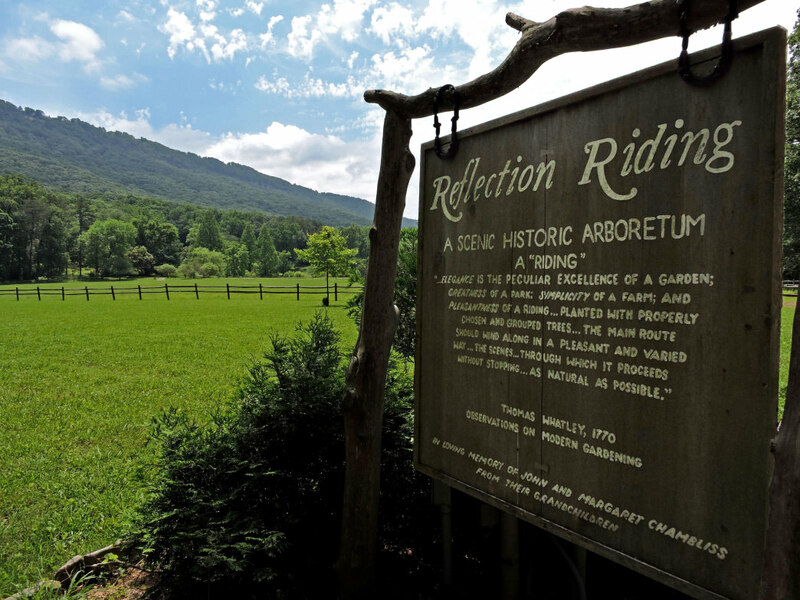 Rich in history, Reflection Riding is home to restored log cabins, Confederate trenches from the Civil War, and ancient trails walked by buffalo and Native Americans hundreds of years ago. 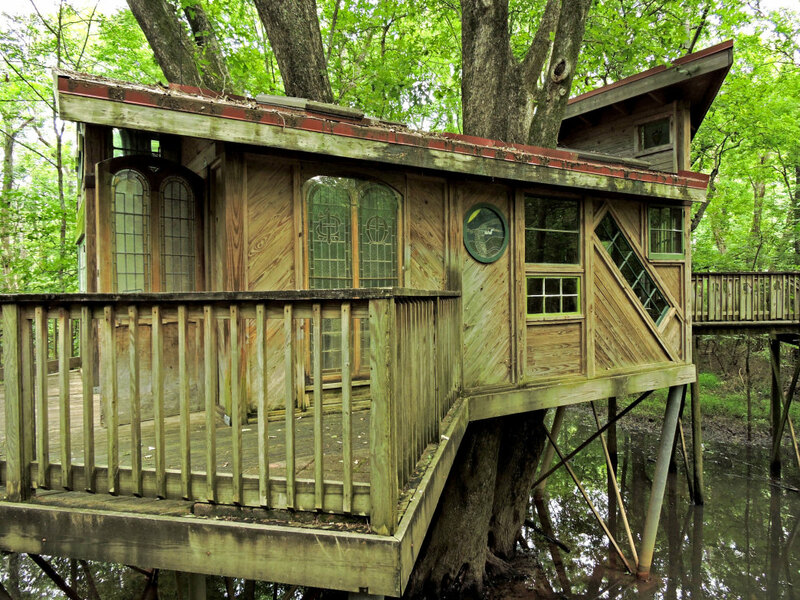 This is one destination sure to please people of all ages and abilities. It's a wonderful place to bring the family or just yourself to walk, run, unwind, and learn something new about the natural world. 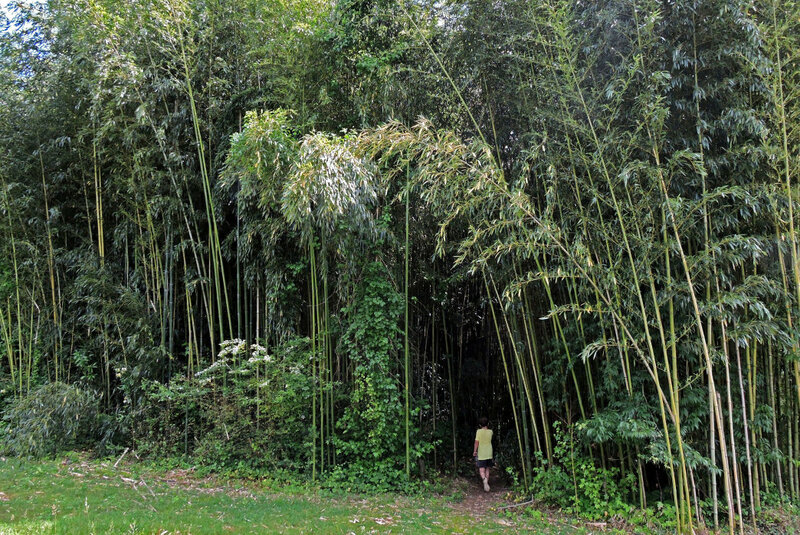 There is an admission charge for visiting the Arboretum and Nature Center. Hours vary with the season and can be quite limited during the winter and holidays. Residents should consider purchasing a membership, which will give you dawn to dusk access to the grounds seven days a week, year round.